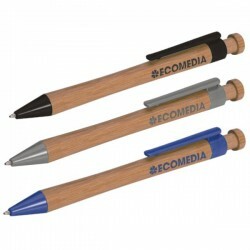 Environmental pens & pencils are valuable personalised marketing products. 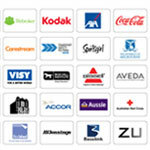 They have always been promotional merchandise favourite for their affordable prices and efficiency in displaying brands. 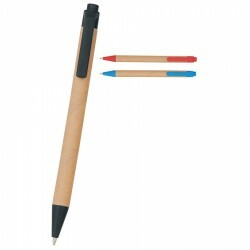 ACE offers a generous collection of custom printed eco pens and pencils in a variety of designs and colours. Our budget pens feature barrels and plastic fittings which are all made with recycled materials. 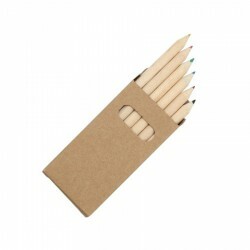 We also have economical pencils sets which come with pencil sharpeners and in recycled tubes. 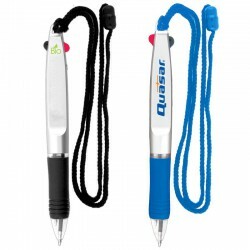 Most Popular Stick Pen in Promotional Products Patented Ventilated Cap Design. Eco Writer is a fun giveaway with an eco-friendly message. 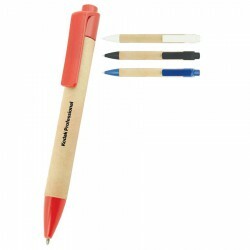 Made from recycled paper with biodegradable cornstarch fittings this is a promotional pen that makes an impact - just not on the earth! Available with green, blue or black trim. 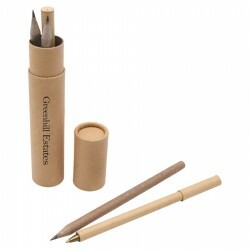 Show you care for the environment with this writing tube containing two pencils and two pens. The pencils and tube are made from recycled paper while the pens are made from reused newspaper. A great eco-friendly giveaway for those on a budget. 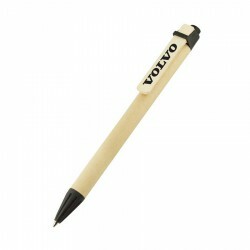 Eco friendly pen with both barrel and plastic fittings made from recycled materials. Parker style black refill. Recycled cardboard, push action ball pen. Parker style black refill. Always in Stock Polished Nickel Plated Trim Made fo 25% Plastic From a Renewable Resource Refillable. 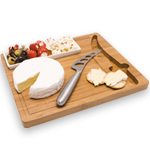 Refillable Wide-Profile Design With Large Imprint Area. Retractable ballpoint pen, made from 76% bio-degradable PLA. Supplied with BLACK ink refill. 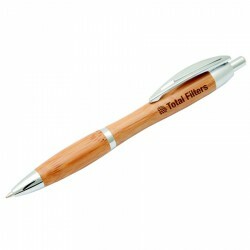 Retractable ballpoint pen, made from 80% PET recycled material. 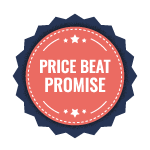 Supplied with BLACK ink refill. Features: Klio - A Top European Brand, Twist Action, Made of Recycled Plastic, Black Ink Refill, 2000 m, Tungsten Carbide Ball. 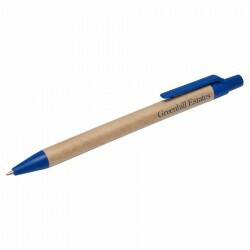 Ballpoint pen with barrel made from paper that can be recycled. 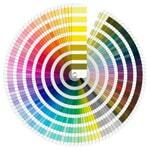 Supplied with coloured ink refill. 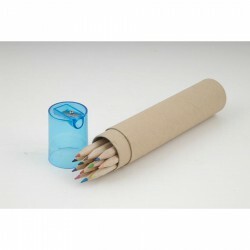 Children's Eco friendly 12 multi coloured crayon and pencil sharpener set in recycled cardboard tube.